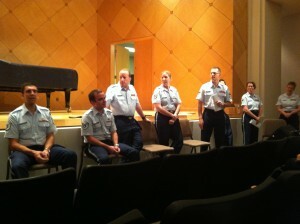 The United States Air Force Band performed a concert at Arizona State University, Thursday, October 25. Each section of the band presented master classes to ASU music students. 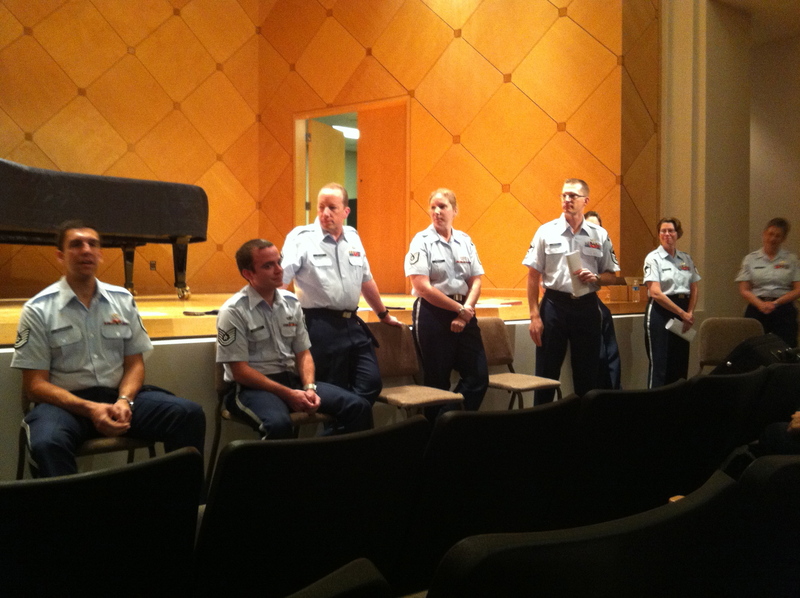 The brass section presented a panel discussion about careers in the military. It was a wonderfully informative session! It was also Jan Duga’s final concert on tour, as she will retire later this year. Jan Duga is a graduate of Arizona State University, and studied with Daniel Perantoni. Brava to Jan! And, thank you to the brass section for a great master class and concert!